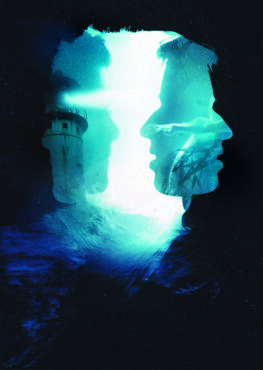 The year is 1978, isolated from the mainland, Eric Valentine and Bernard Humphries have been stationed at Echo Point lighthouse, somewhere off the coast of England. The unlikely strangers have just begun to lay down foundations for this odd working relationship when the uncanny occurs. Renowned international choreographer Ben Wright and musician and writer Stuart Warwick collaborate to bring you bgroup’s most intimate and theatrical production to date. Point of Echoes is a haunting tale of love, death and monsters, blending the tones of a Wes Anderson movie with the eerie dread of The Twilight Zone.